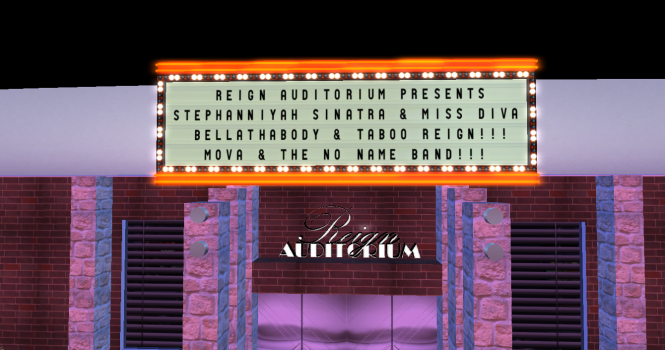 Sounds of Soul, Volume 2 @ Reign Auditorium! 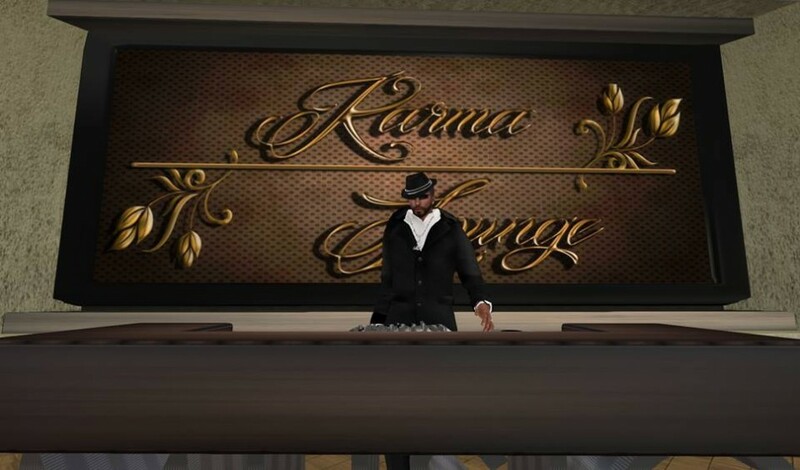 Click to hear the rebroadcast! 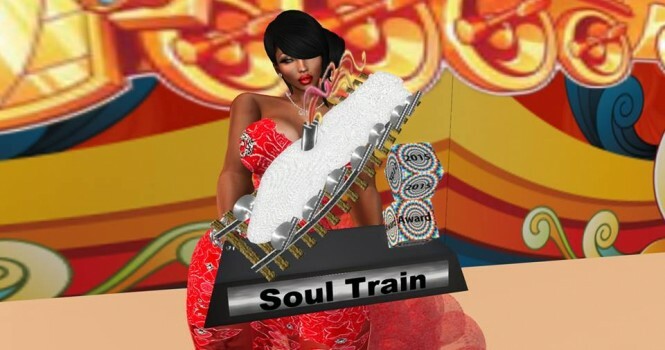 2015 Soul Train Award for Best female DJ!!! KHNY Honey103 was selected as the 2015 Soul Train Radio Station of The Year!!!! Thank you all so much for your support and love!!!!! 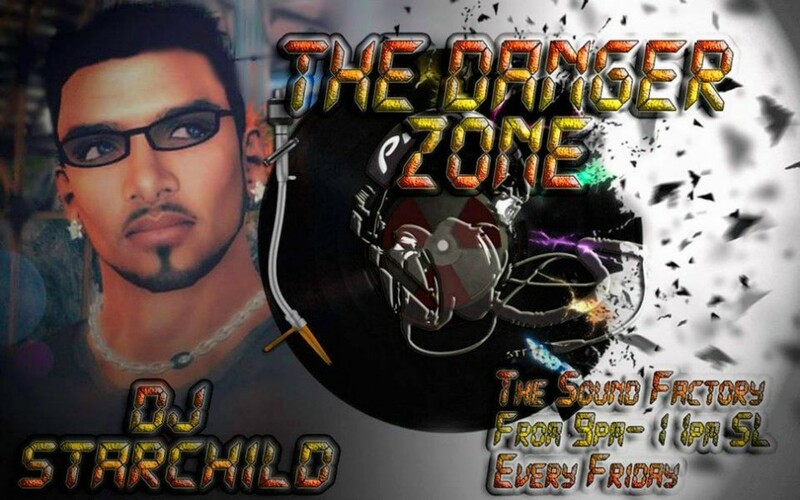 Check out DJ StarChild at the Sound Factory! 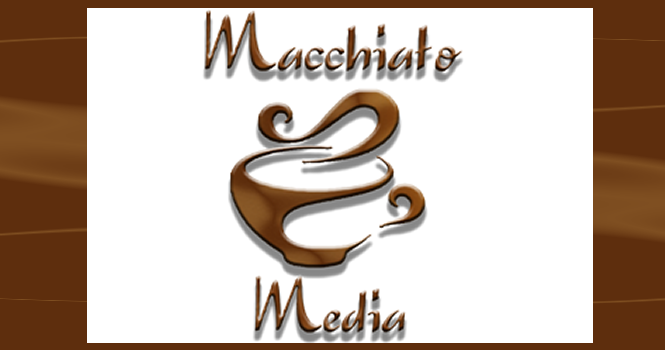 Visit the Macchiato Media Headquarters! 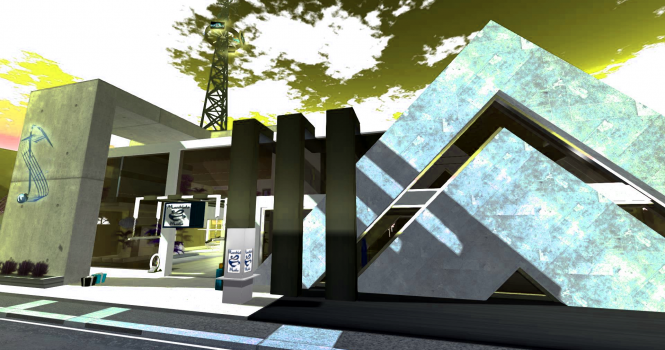 Get freebies and learn more about us! 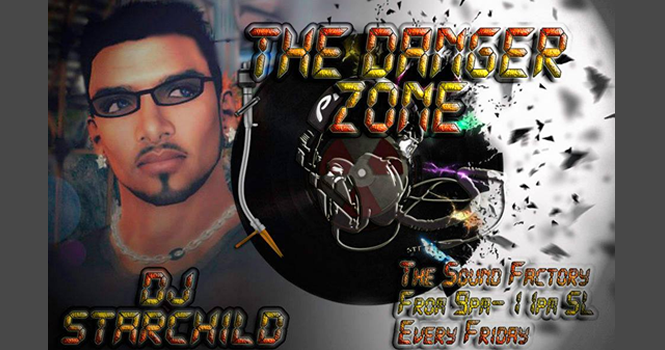 Search for Honey 103 at Internet-Radio! 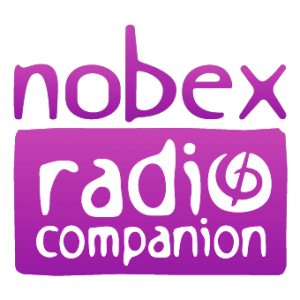 Download the Nobex app HERE, search for Honey 103 and listen on your iPhone, Blackberry or your Android! 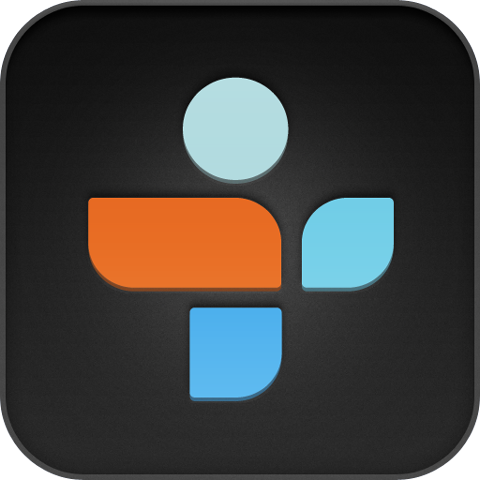 Check us out on TuneIn to tune in to Honey 103 and listen live from your mobile phone!